Since May 11, 2018, covered financial institutions must comply with the FinCEN Customer Due Diligence Rule. Promulgated by the U.S. Department of the Treasury’s Financial Crimes Enforcement Network, the Rule requires that banks and other financial institutions establish and maintain due diligence procedures to identify and verify the beneficial owners of legal entity customers as they open new accounts on or after May 11, 2018. 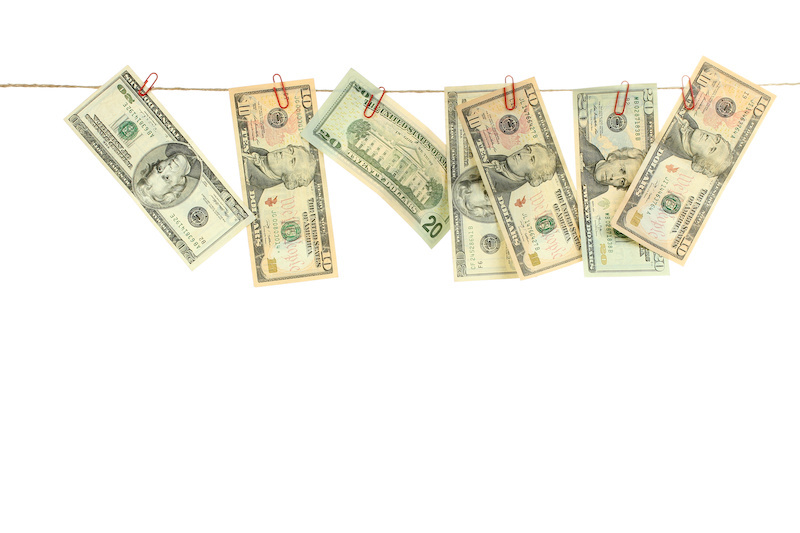 The purpose of the rule is to help prevent money laundering and other illegal activities. Under the Rule, “covered financial institutions” are banks, brokers or dealers in securities, mutual funds and futures commission merchants and introducing brokers in commodities. A “legal entity customer” is a corporation, limited liability company, general partnership or other legally recognized entity. The Rule further defines a “beneficial owner” as an individual who directly or indirectly owns 25% or more of a legal entity customer, or an individual with significant responsibility to control, manage or direct a legal entity customer. Compliance with the Rule requires that the covered financial institution verify the beneficial owners, obtain certain information on them and retain that information for a period of five years after the account is closed. In addition, the institution must maintain certain information relative to the documents used to identify the beneficial owners for a period of five years from the date the record was created. To assist in compliance, the Rule includes a model certification form which may be used. 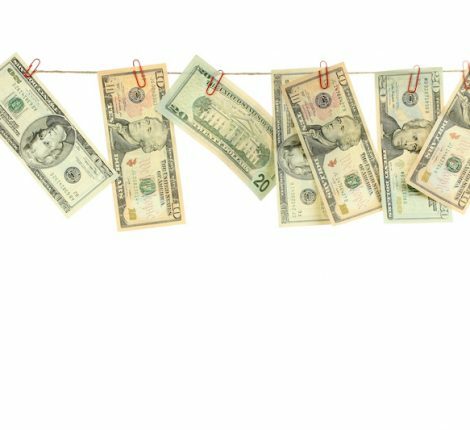 To learn more about the FinCEN Customer Due Diligence Rule, please contact 239-514-1000.